Also known as salad mallow and malu khia. 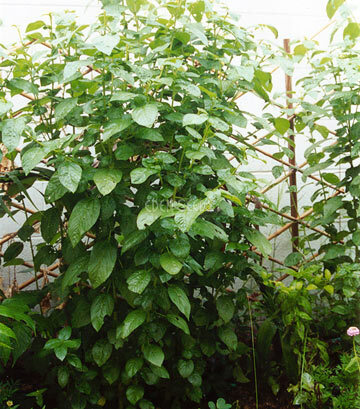 Green leaved bush to 1m used young as lettuce substitute in warmer areas or cooked like spinach. Popular in Mid-East and Asian countries. Sow spring summer. 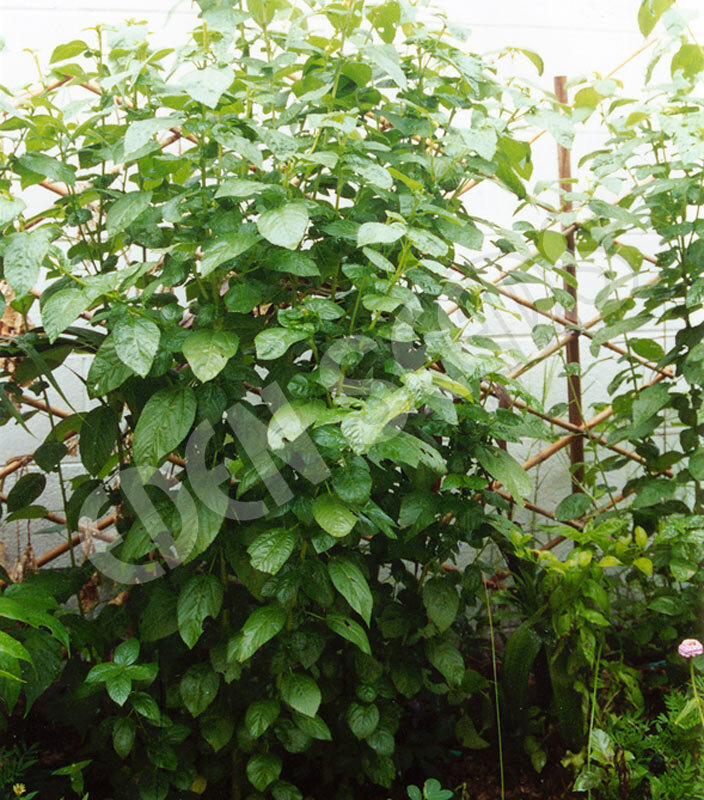 Read more on growing Egyptian Spinach here.